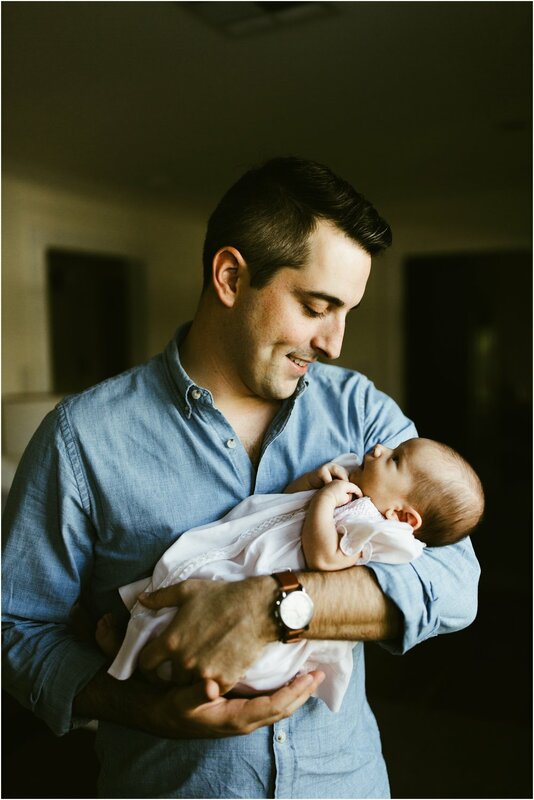 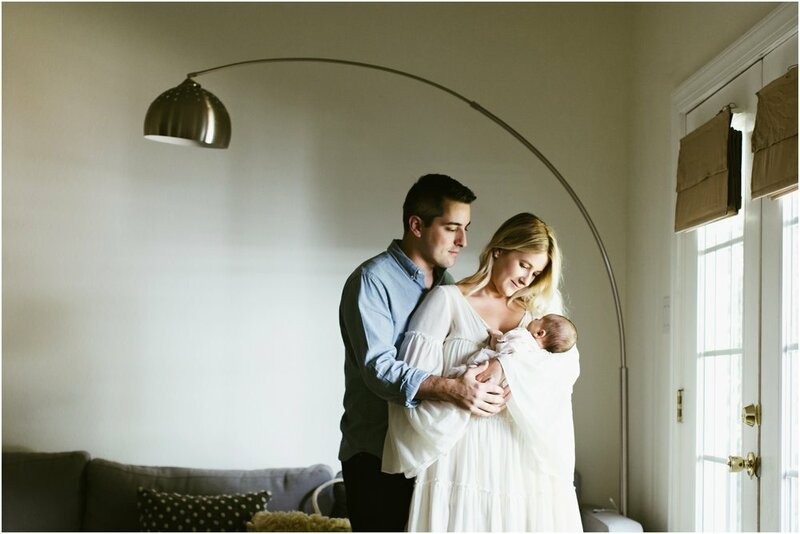 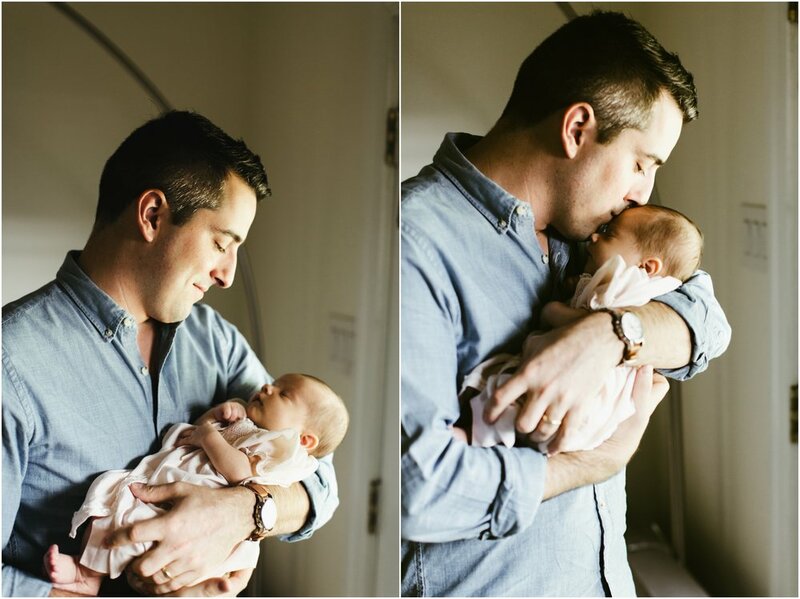 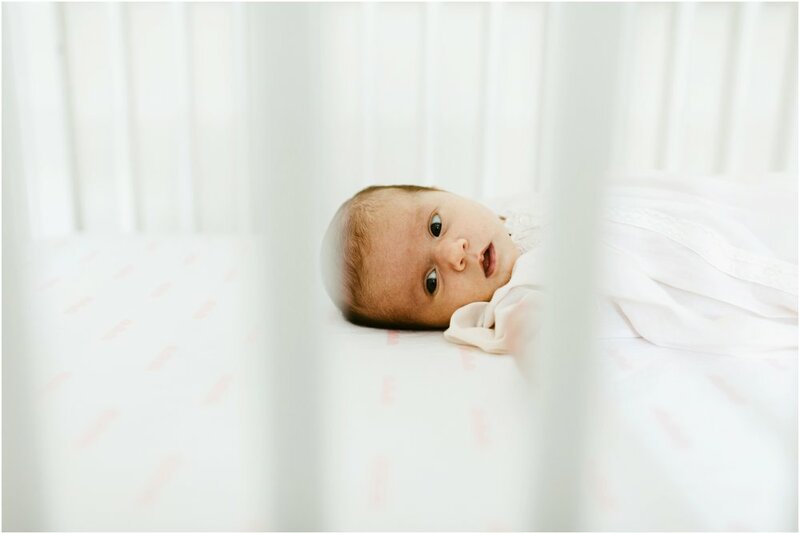 Documenting the Roth family welcoming little Lillian into their life in this charming New Orleans home, was such a fun photo day. 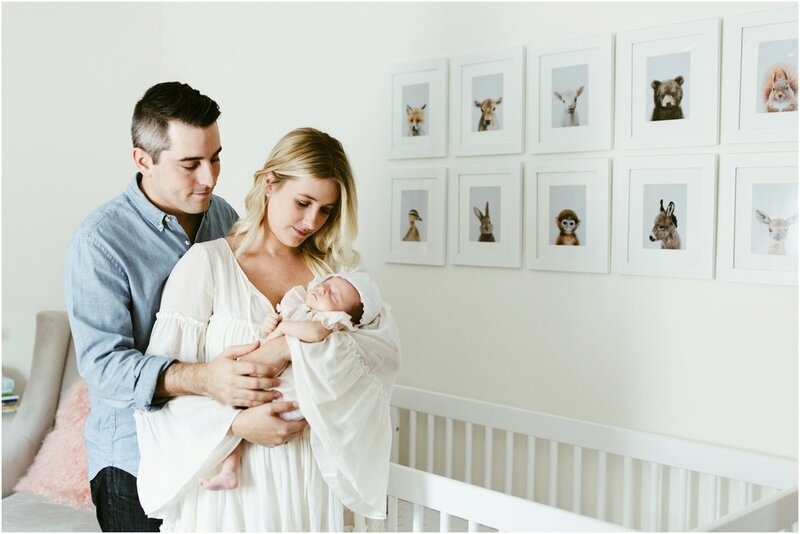 Each family I've had the honor of photographing hold a special place in my heart, and this family for certain will be a favorite for years to come. 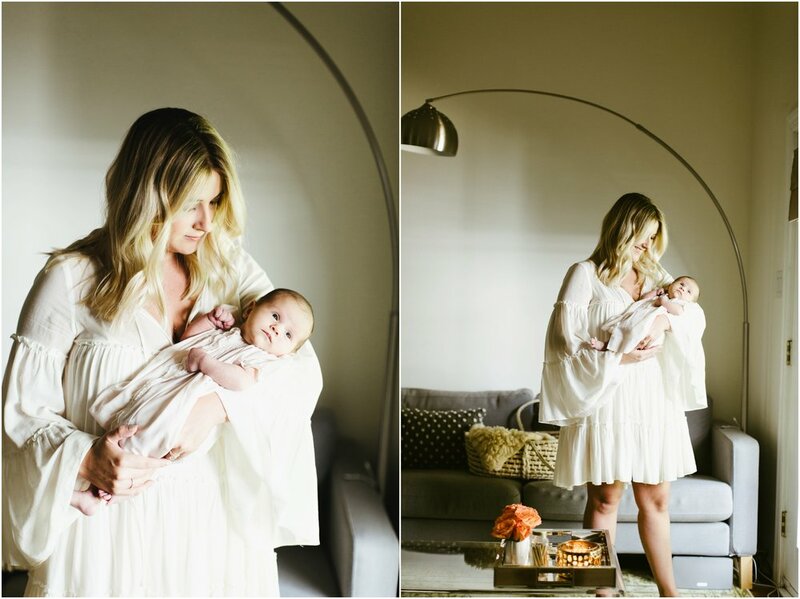 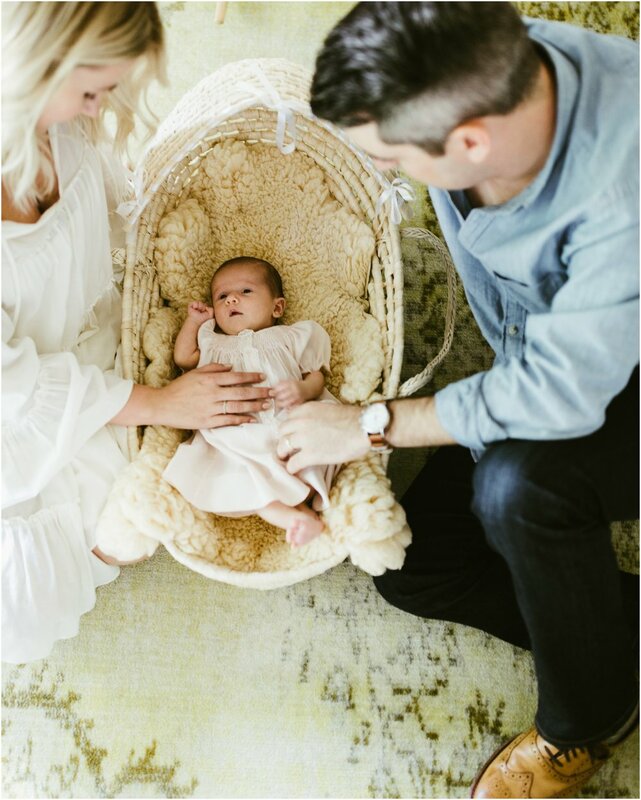 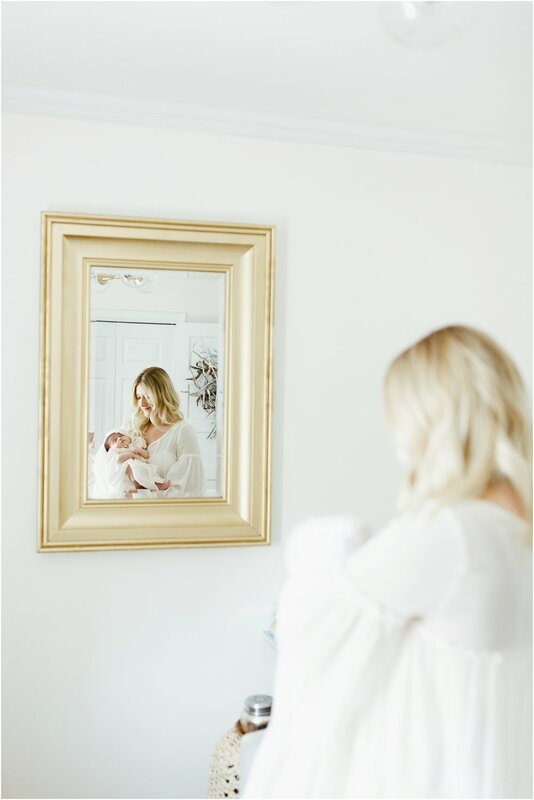 Also – this mama makes me want to buy all the boho white dresses and wear them around my home! 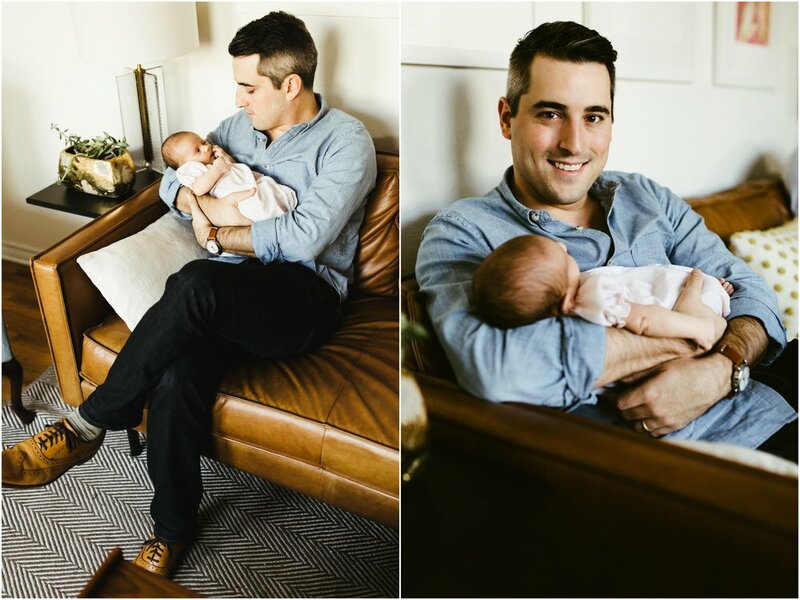 I hope you enjoy scrolling through these images. 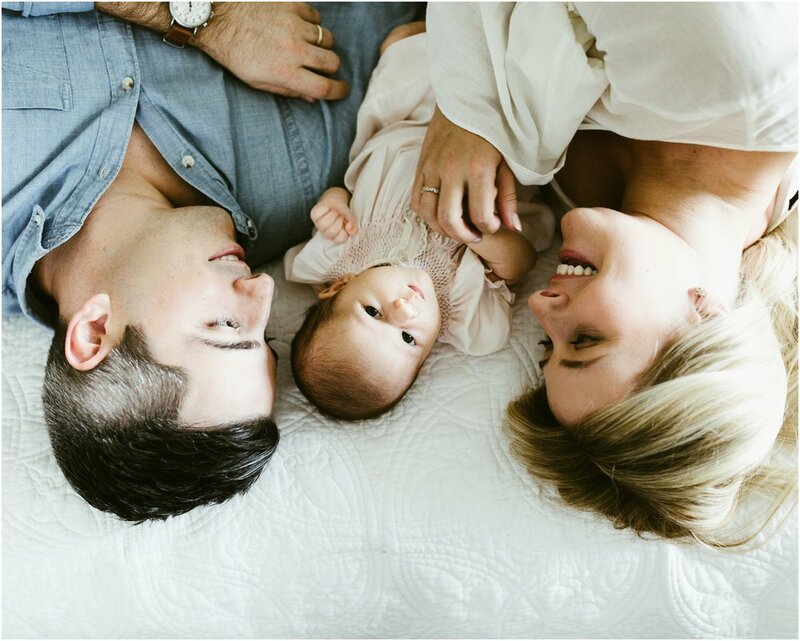 How insanely adorable is this family? 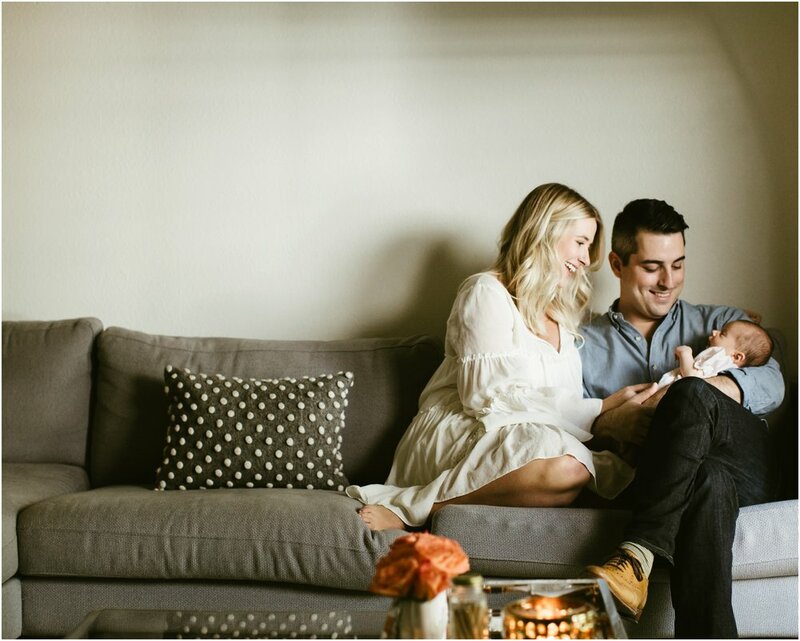 Their entire home picture perfect, I just wanted to take them back to Baton Rouge and restyle my entire home! 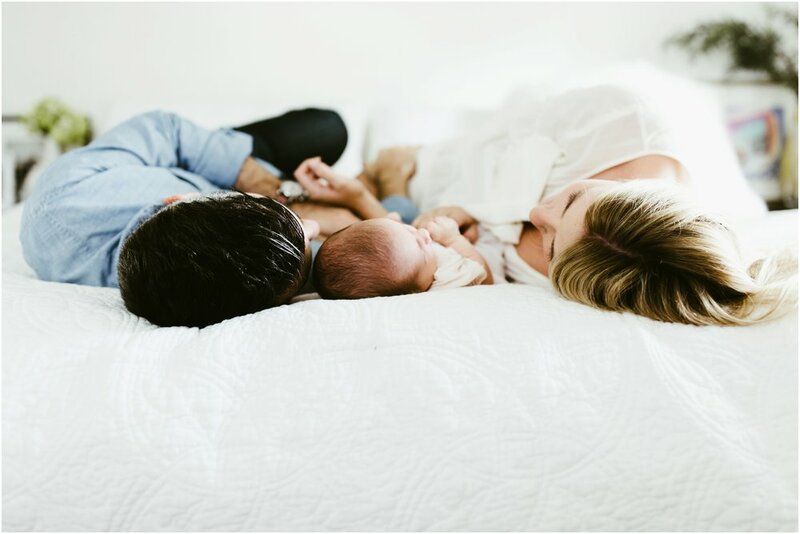 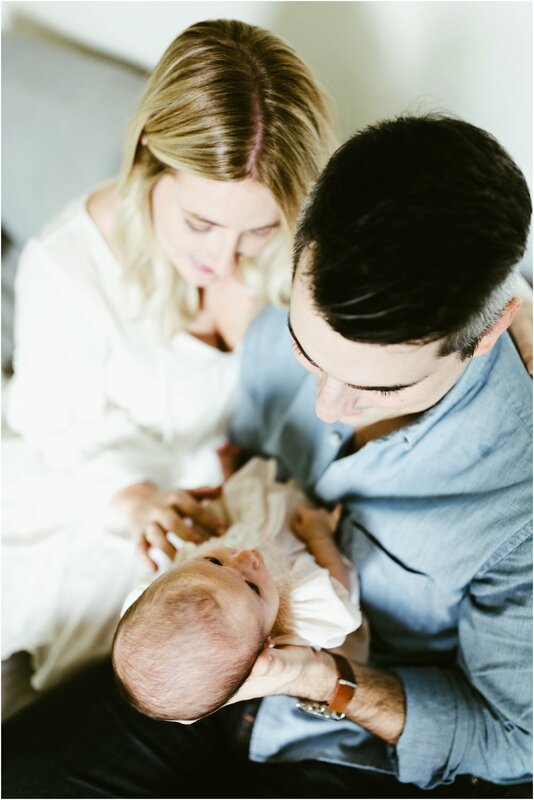 Are you interested in a family session like this?